When Ami first tried launching her flower business, her father refused to loan her 50,000 rupees ($1,000), saying he would rather get her married. Priyanka was studying to be an entrepreneur, when she was forced to drop out as 4th year engineer student so that she could get married. And when Nayna* was launching her chocolate factory, her husband reminded her daily that it was a bad idea. 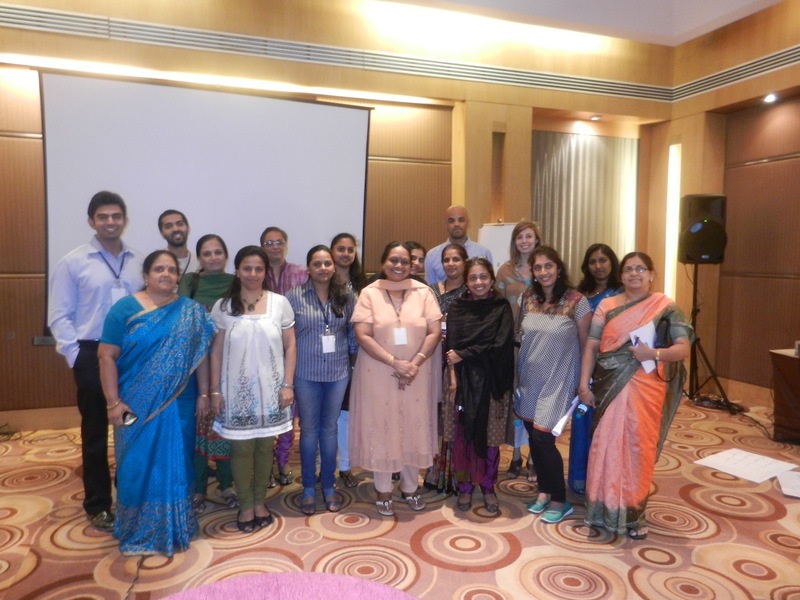 These were stories shared by women entrepreneurs at the Goldman Sach’s 10,000 Women workshop last weekend in Bangalore, India. Although each one alone was intense enough to captivate a TED audience, the countless stories echoed repeatedly were almost too much to bear. 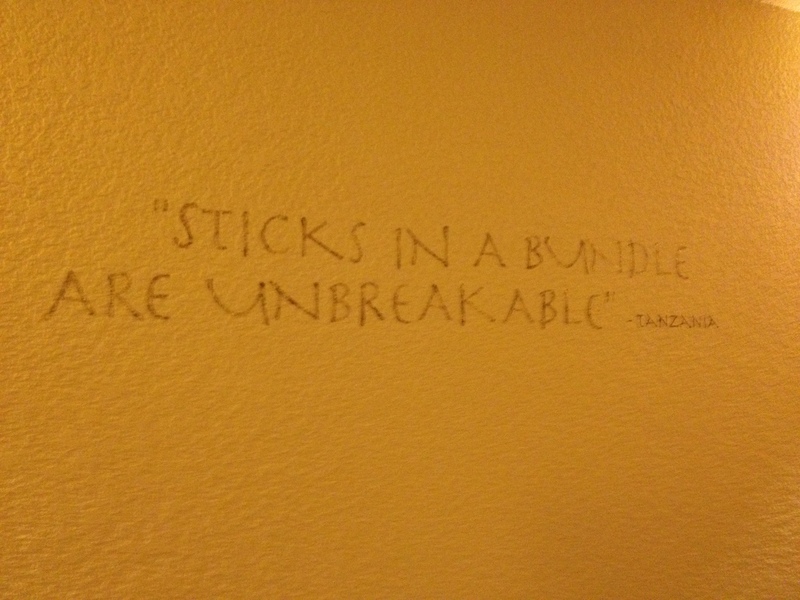 And yet, something magical was happening: each story seemed to bond the women together more tightly, a real life example that sticks gathered in a bundle truly do become unbreakable. 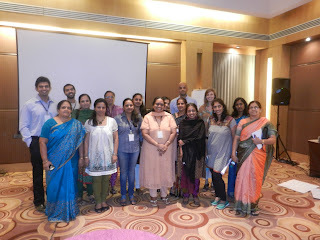 Although the 2012 Acumen Fund fellows and I had been prepping for this workshop for several weeks, it became clear that the biggest accomplishment of the day wasn’t necessarily our negotiations session or feedback framework, but rather this simple act of providing a platform for the women to connect. To remind them that they are not alone in the struggle. It also became clear that their successes were not individualistic either. Each accomplishment that was announced had a resounding ripple effect of inspiration: From Ami’s 20th corporate hotel client for her flower business, to Priyanka’s 10th employee hire for her media and advertisement firm, to Nayna’s second chocolate factory launch. Later that night, as I thought about the Acumen Fellowship (and similar programs I’ve been involved with), I realized that the power of community has almost always emerged as the most critical component. This takeaway is also particularly true of my time at Stanford University, which coincidentally is currently exploring how to best support developing world entrepreneurs such as Ami, Priyanka and Nayna. As a fellow in this $150 million initiative – known as the Stanford Institute for Innovation in Developing Economies (SEED) – I spent time interviewing the women entrepreneurs to get their input (see video clip below). As expected, the power of the collective echoed loudly. It’s a simple insight, but a critical one for us not to lose sight of. *names in this post have been changed to respect confidentiality.